We know how exciting vacations are and how much you want to treasure each and every moment of it. We can help you with your myrtle beach condo rentals of course, but we can do even better. 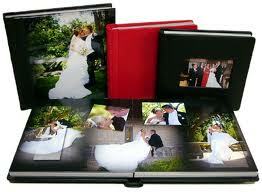 We can tell you how to make your own digital photo album of your vacation. For contemporary, unique and highly personal vacation photos, make your very own digital vacation album created by you and your family. 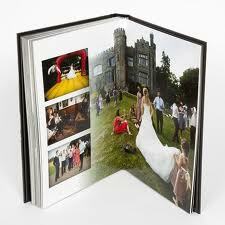 It’s a wonderful collection of fun, personal pictures presented as a top quality album in the style of your choice. Digital images are the clearest, crispest pictures you can get and having them printed into an album is a beautiful way to keep them forever. You cannot underestimate the variety and spontaneity of photographs taken by your family. Imagine the joy of looking through your photos contributed by your kids, and seeing your vacation through their eyes. Kids often capture moments that are missed by the grown ups, and using a collection of photographs from several different sources will make for a delightful album. Be sure to take pictures of your arrival, of your time on the beach, and inside your myrtle beach condo rentals. Bring your cameras everywhere you go and keep taking pictures right up to the time you leave your myrtle beach condo rentals to return home again. There are design services online where you sign up to have an album made for you. You’ll create your album by having uploading the best images you and all members of your family took of your vacation. It’s a simple process with outstanding results! Once you are done designing your album you then publish it making it ready for purchase.